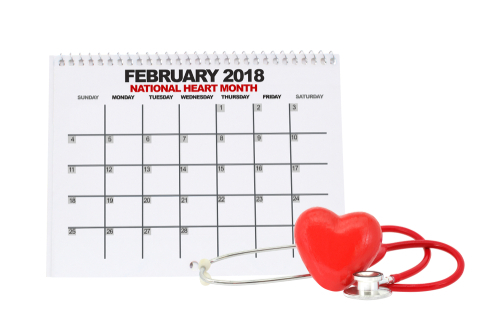 During this American Heart Health Month, our dental office in Boerne wants to do our part and raise awareness of how gum disease can increase your risk of heart disease. While these two areas of the body seem to be unrelated, there’s a clear connection between gum disease and heart health that you need to know about. If you notice any of the signs of gum disease, call your dentist in Boerne to schedule an appointment. Besides brushing and flossing every day at home, the best way you can avoid gum disease and protect your heart is to maintain regular dental visits at least twice a year. These appointments can go a long way in keeping you healthy. If it’s time for your bi-annual dental cleaning, give our Boerne dental office a call today.